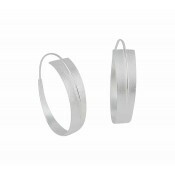 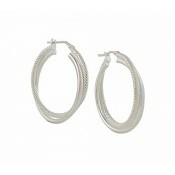 Contemporary silver double hoop earrings from The Opal silver hoop earrings collection. 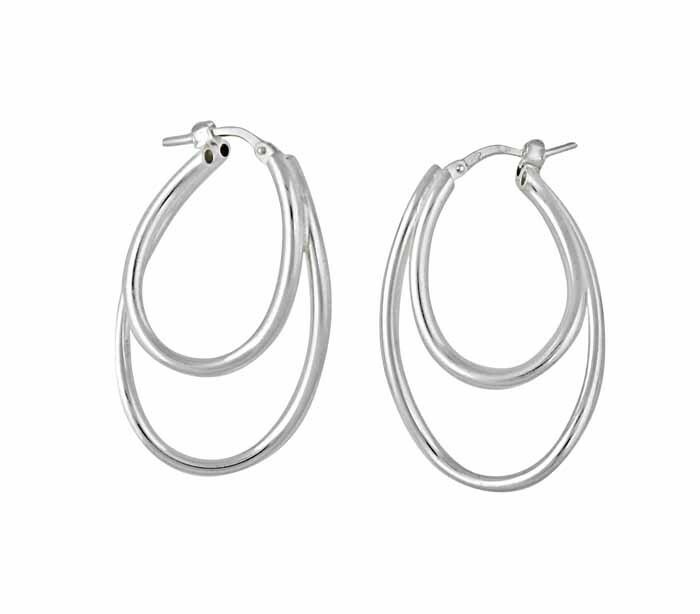 These hoop earrings feature a double hoop and are made from sterling silver with a variation on the French hook fastening. 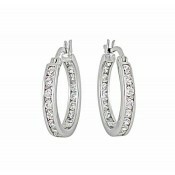 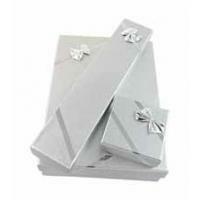 Great versatile design to match any look.